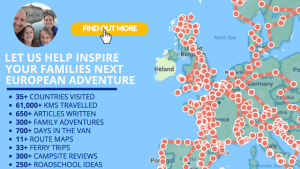 Ever so often on our European Roadschooling Adventure, you find something that really hits the bullseye! 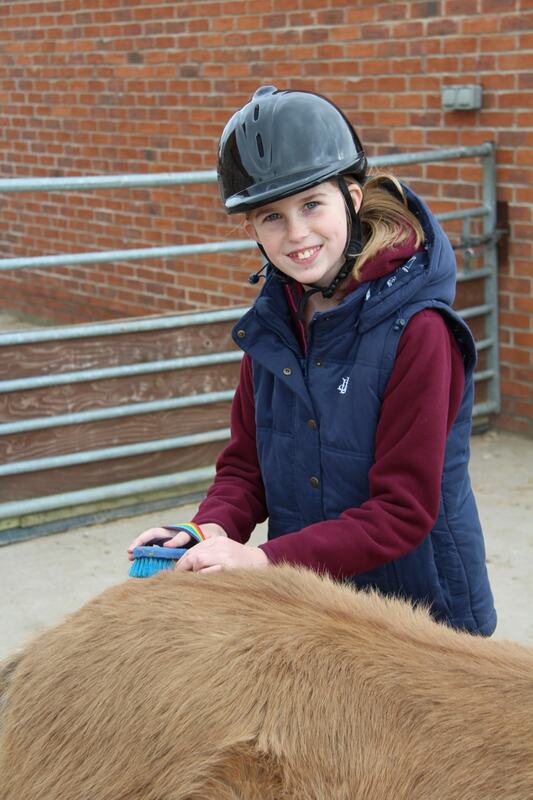 And Bransby Horses certainly did that today! 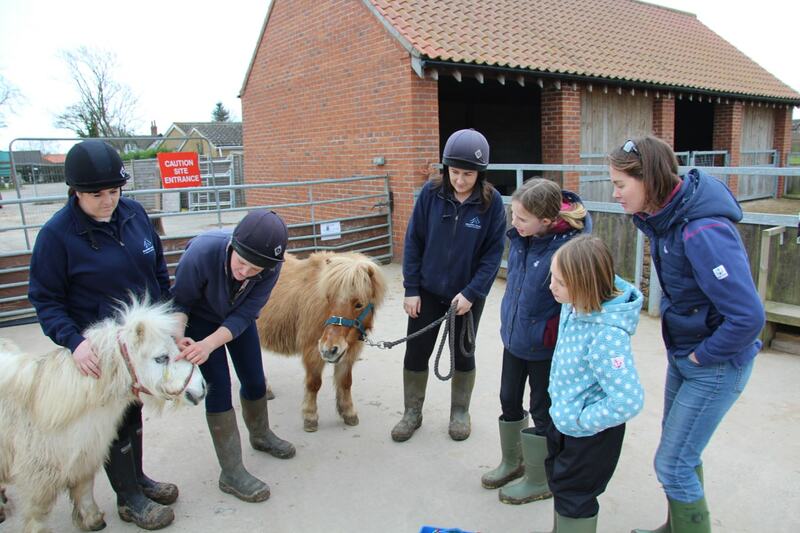 An animal welfare charity close to the beautiful, historic city of Lincoln… the perfect way to spend a day educating the girls… This time on just how charities work, are created and need our support to succeed in the future. But perhaps the best way to tell you the story of our day is through this short video above! 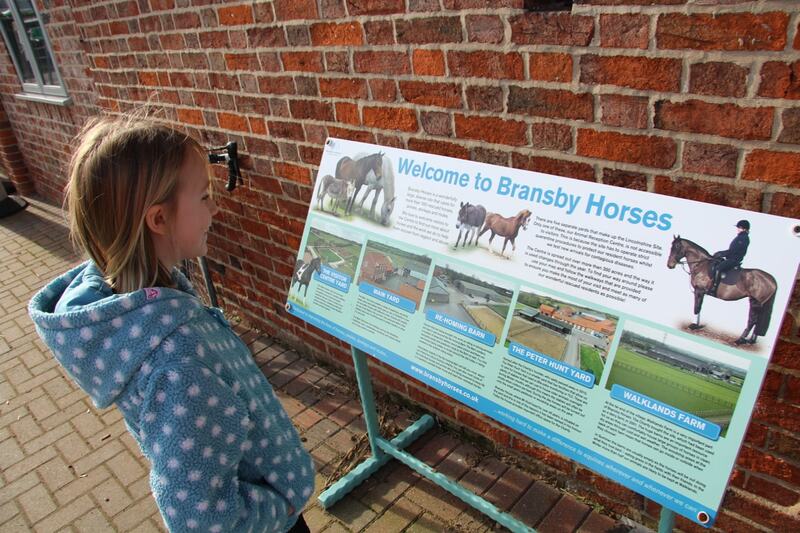 Bransby Horses is one of the largest equine welfare charities in the UK, with a Visitor & Education Centre to inspire! 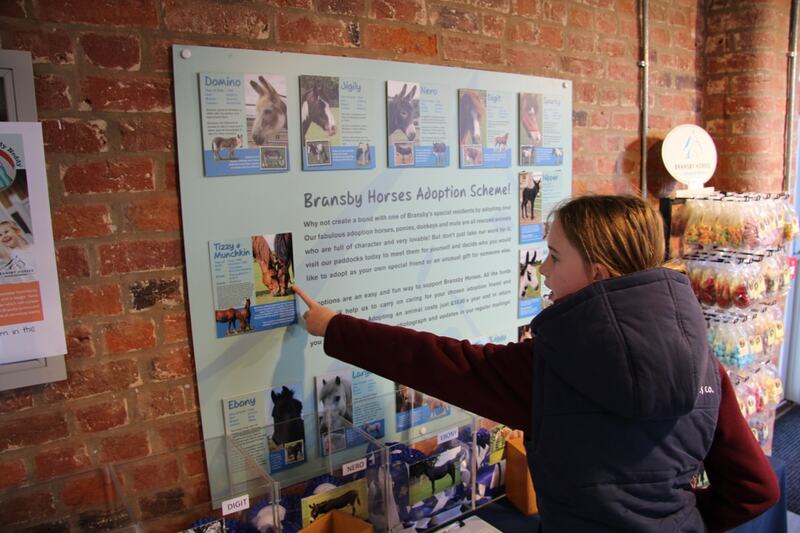 Education is clearly high on their agenda as they hope it will help see an end to abandonment, cruelty and neglect… so there’s plenty of opportunities for local school children to visit and engage in their educational opportunities. 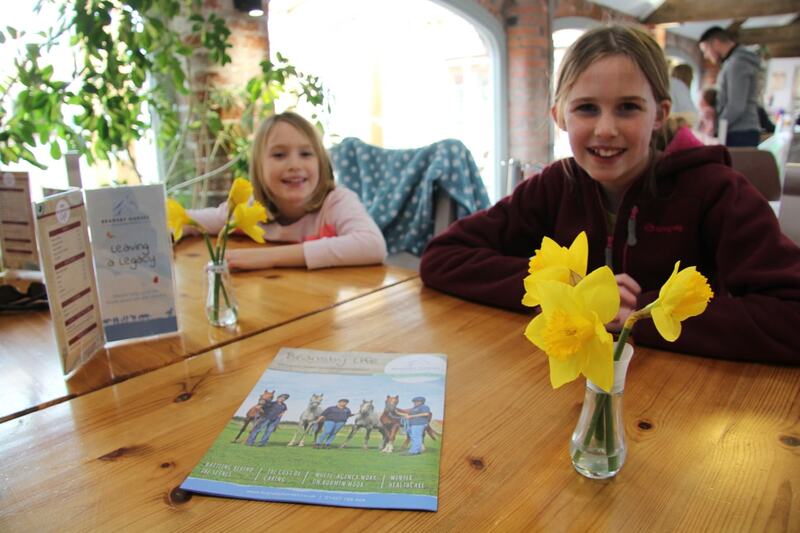 So we seized the opportunity to spend some time with Penny Waite (Bransby’s Education Officer) to interview her on just how charities are set up and run. 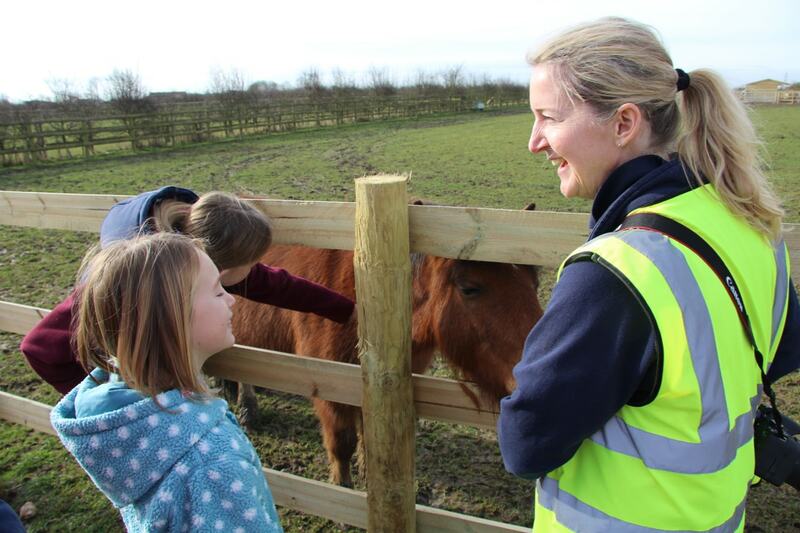 There’s plenty to do on each visit including ‘hands on’ learning experiences about animal welfare and on-going care… Understand more on grooming and what it takes to care for horses. 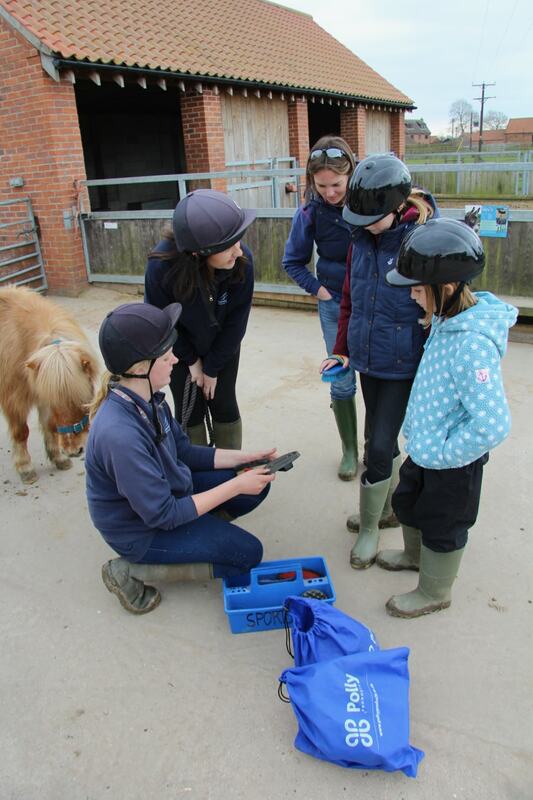 Interactive demonstrations on handling and behavioural training or even chances to look into careers that link to Bransby such as farriers, veterinary or dentistry! 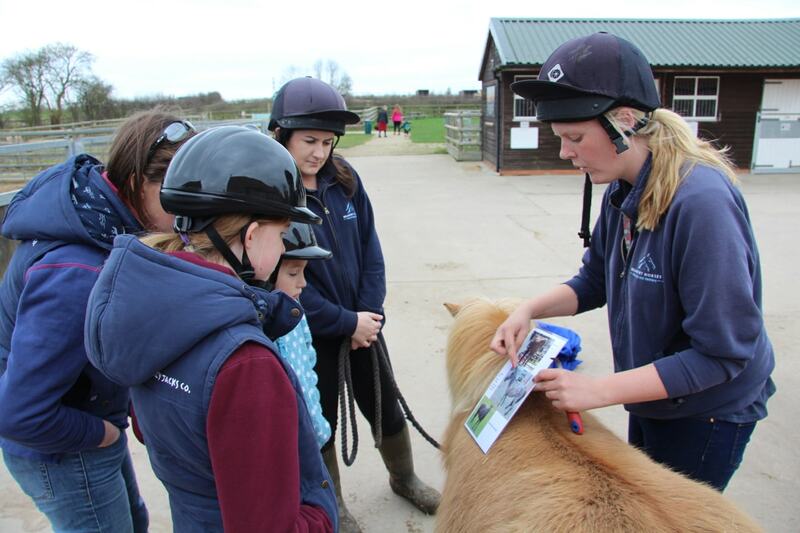 The girls learnt so much on the wanders through the various paddocks and across the day from each member of staff. It really was a fantastic opportunity that saw us easily pass an entire morning in the blink of an eye! 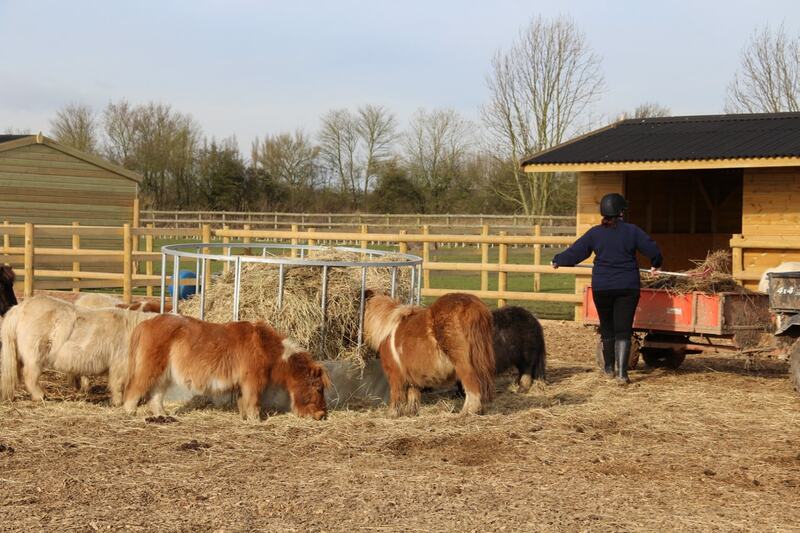 But thankfully the superb cafe onsite offered some delicious light lunches and tasty homemade cakes that were ravenously gobbled up by our girls, before they set off again for more chances to meet new horses or staff. Sadly time got the better of us, so we soon had to find the girls and make plans to leave. 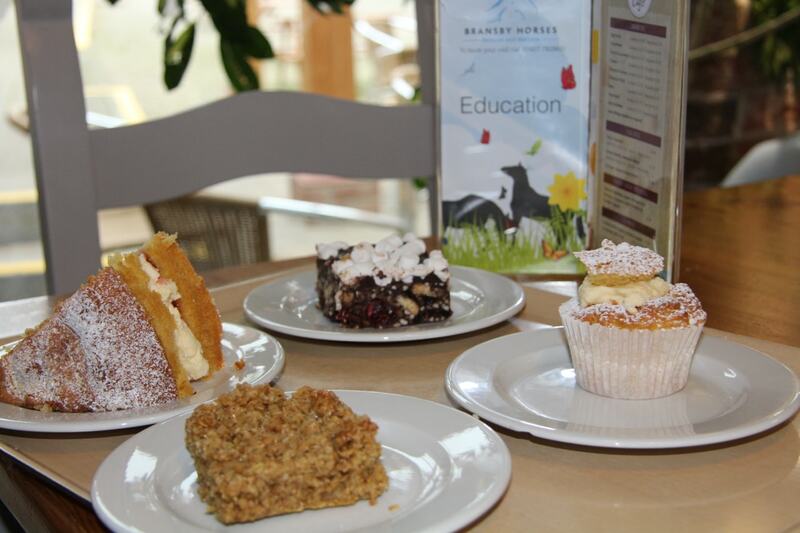 But the cheeky little things had hatched a plan to use some of their ‘savings’ to offer to support Bransby…. 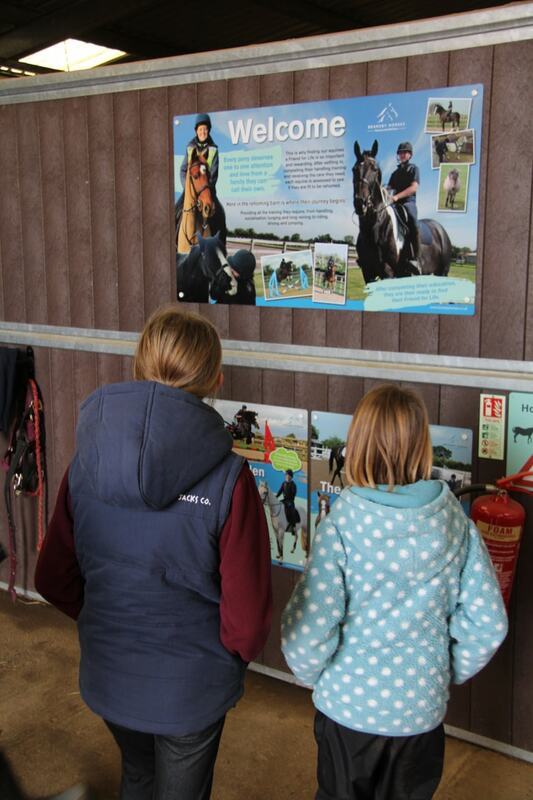 so before we knew what we were doing, we’d signed up and are now proud to have helped by adopting ‘Tizzy & Munchkin’! 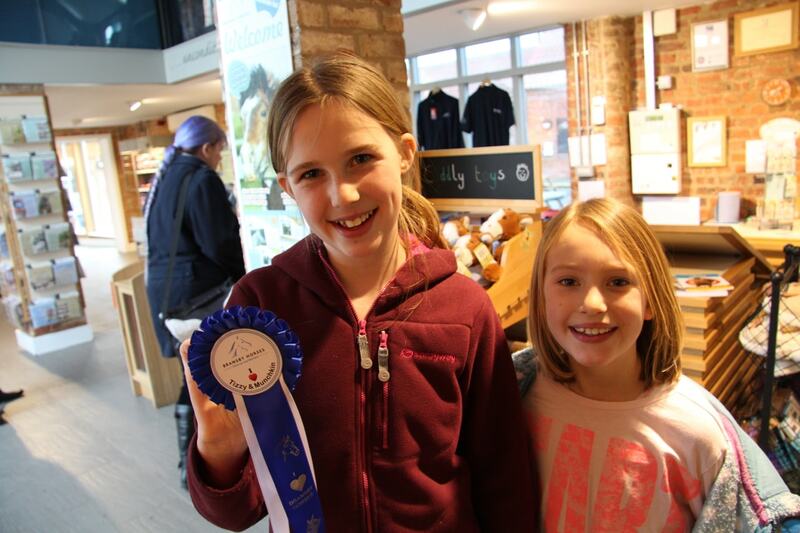 Although we were pleased to see the girl’s growing social conscience developing, we couldn’t let them spend their hard earned pennies… so we dipped into our pockets, but it was worth it for those smiles on their faces… wasn’t it!?! White Water Rafting down the River Sava at Lake Bled with Life Adventures! Sweet website , super pattern, really clean and utilize pleasant.